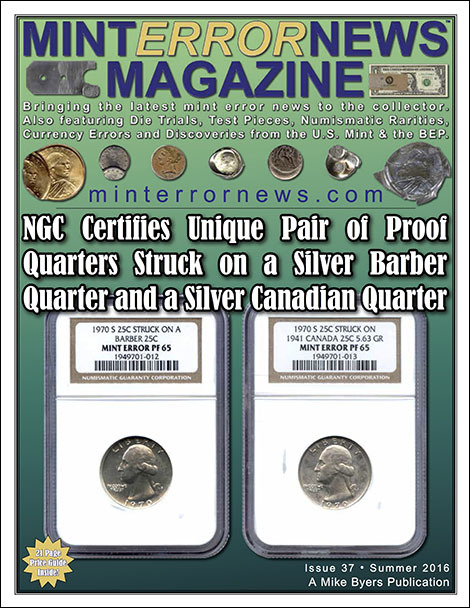 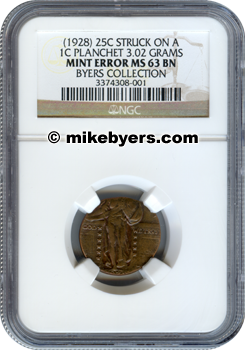 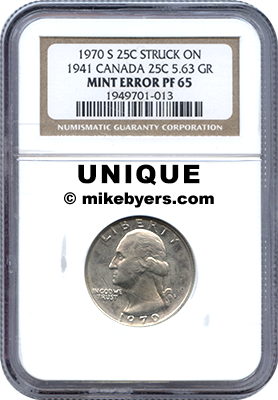 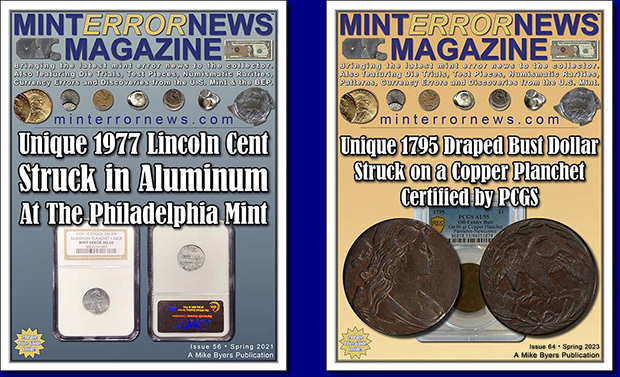 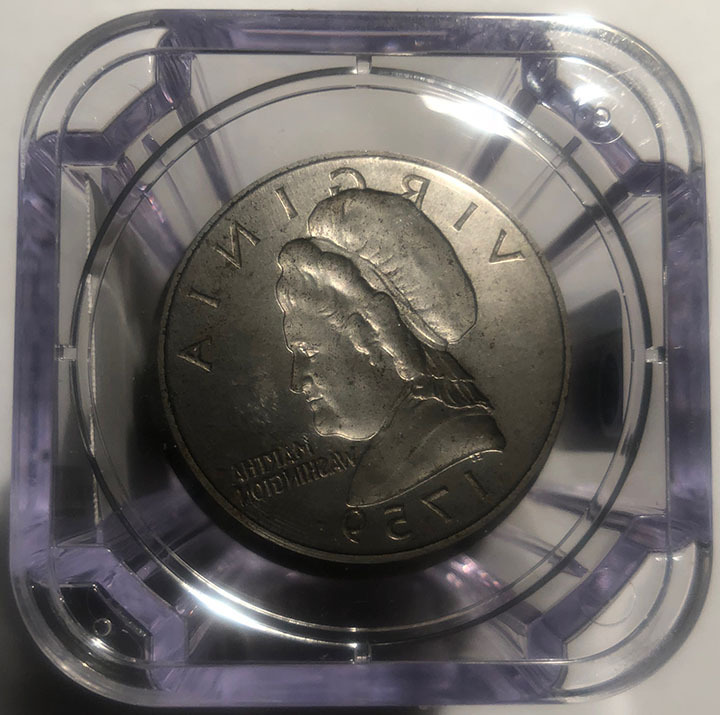 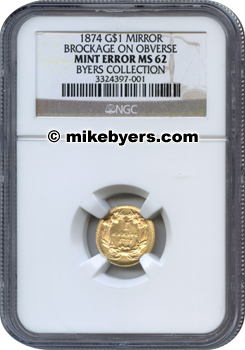 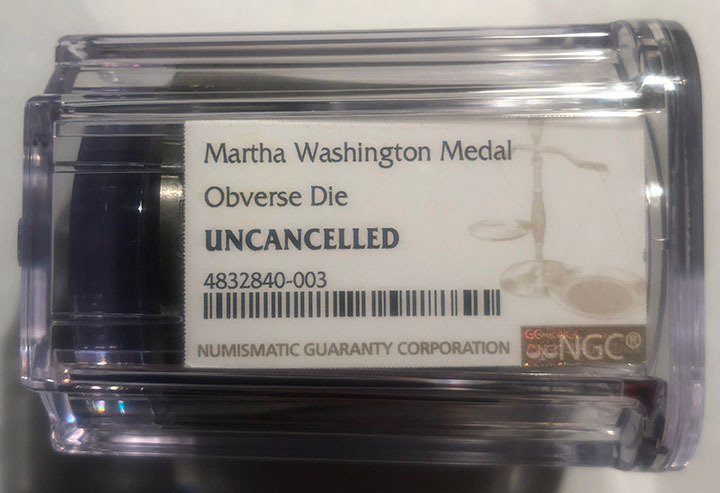 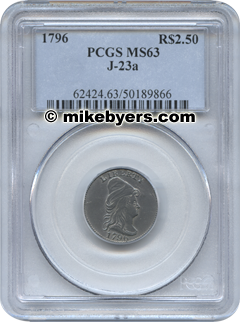 Welcome to the Rare Coin website of Mike Byers Inc.
We are one of the largest corporations dealing in U.S. & World Gold Coins, Major Mint Errors, Die Trials, Patterns and Numismatic Rarities certified by PCGS and NGC. 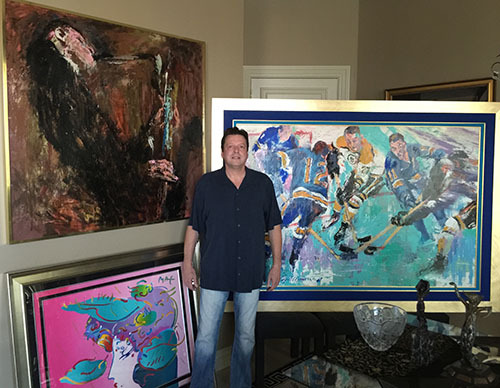 We also handle fine art including Leroy Neiman original oils as well as works by other renowned artists. 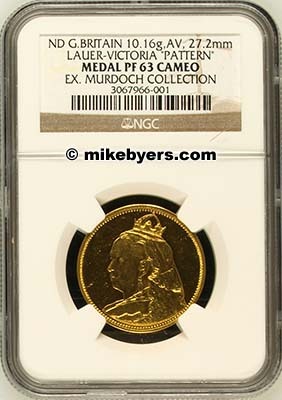 Our premier inventory includes only the best, museum quality, world class rare coins and fine art. 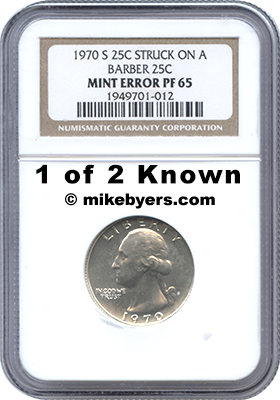 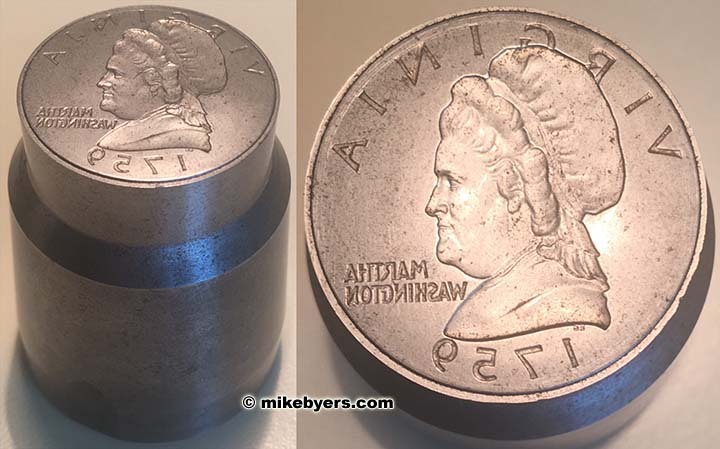 Mike Byers is a published author and his award winning book World's Greatest Mint Errors can be purchased on Amazon. 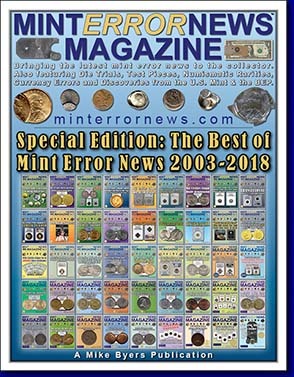 Mike Byers is also the Publisher and Editor of the Mint Error News website and magazine. 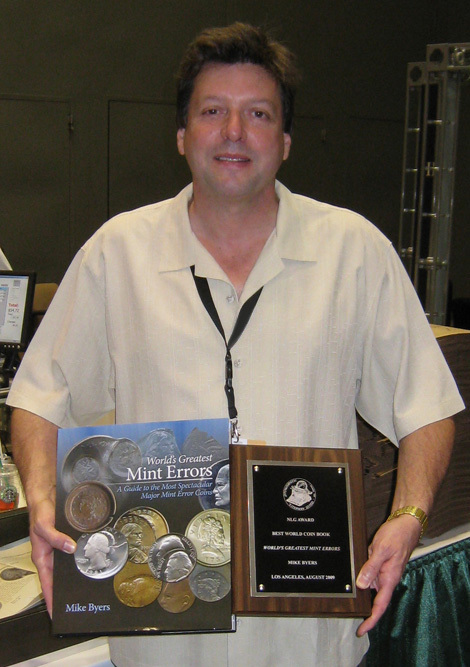 Mike Byers has been a professional numismatist for forty years. 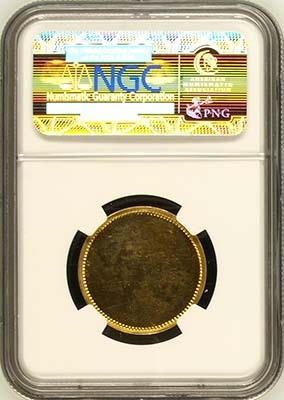 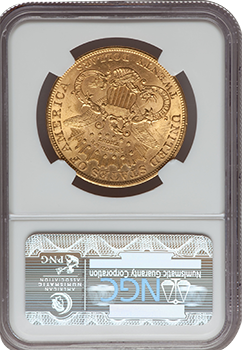 He is one of the largest dealers handling U.S. Gold Coins, Patterns and Rarities certified by PCGS and NGC. 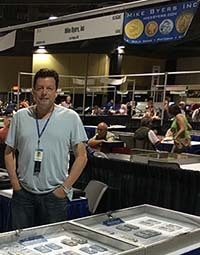 He has handled major coin collections and attends every major coin convention. 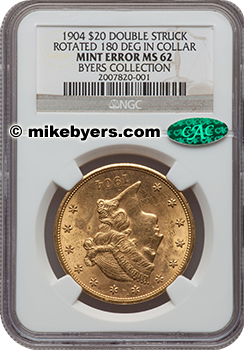 Mike Byers carries an extensive inventory as well as solicits want lists and is always looking to purchase fresh inventory and collections.